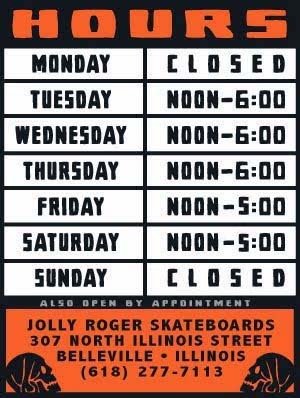 Jolly Roger Skateboards: Jolly Roger News Flash: New Shop Decks Coming Soon!!!!!!!!!!!!!!!!!!!!!!!!!!!!!!!!!!!!!!!!!!!!!! Jolly Roger News Flash: New Shop Decks Coming Soon!!!!!!!!!!!!!!!!!!!!!!!!!!!!!!!!!!!!!!!!!!!!! !